Nor-West Jets player Mick Sieders for this huge crash in the Ipswich SuperUtes on the weekend. 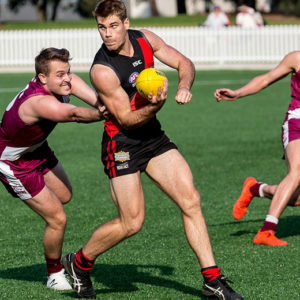 Mick is a talented footballer having played junior football at the Hawkesbury Saints Junior AFL Club and he now plays senior football at the Nor-West Jets. 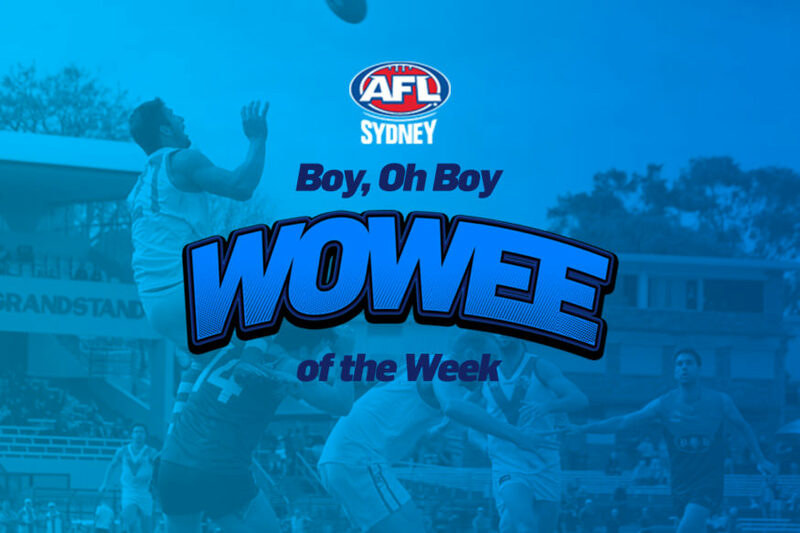 For flipping his ute and walking away unscathed we award the Nor-West Jets the Week 15 Boy Oh Boy Wowee of the Week. UTS Bats for their strong meme game. 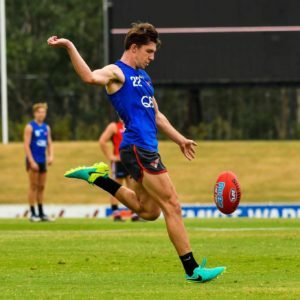 The Bats have been on fire lately on social media! 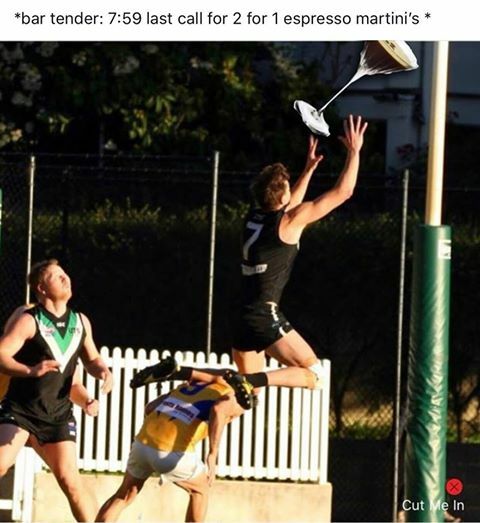 This week Premier Division star Tom Larby, was in the firing line for his love of Espresso Maartini’s. For this effort, we raise our Espresso Martini’s to the Bats and shout them a Boy Oh Boy Wowee nominations. The Western Wolves for a pair of player milestones. 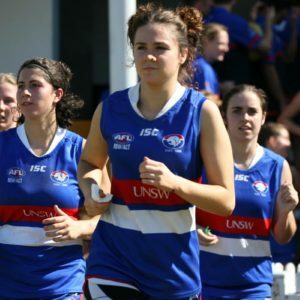 On the weekend in the Women’s Premier Division, Stella Xie and Brittany Abel played their 100th and 50th game for the club. 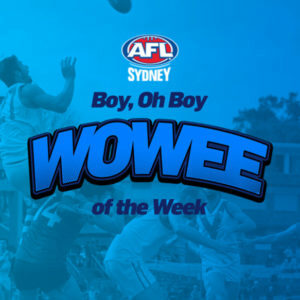 Congratulations Stella and Britt, for this great achievement you have received a Boy Oh Boy Wowee of the Week nomination.